These are lovely! 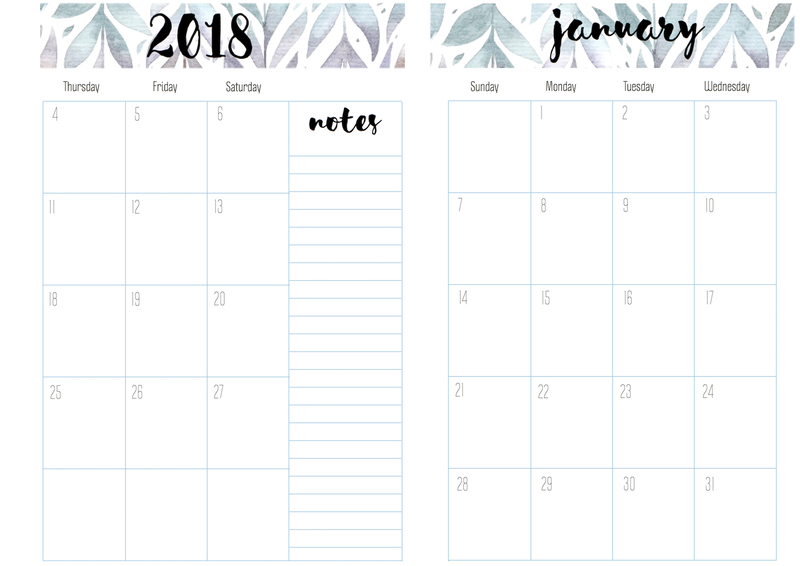 Do you have a 2019 version of the monthly sheets, across two pages? Not yet. Expecting visitors for about a month (two sets!) but will take note and try to get to them at some point in 2018! Love all of planner designs! Thanks! Wow, this is lovely! You have been busy. I’ve been thinking of getting a planner for 2018, but now I don’t have to buy one, thanks to your generosity in sharing all this. I love the watercolor leaves design and the colors you’ve chosen. Thank you so very much. Nice downloads. I only get “January” on the 2 page spread. I think you are clicking the images rather than downloading the file by clicking the link. The file is 12 pages. All the images are scaled down so please don’t use them for printing! Click the highlighted words to download the files and print them!